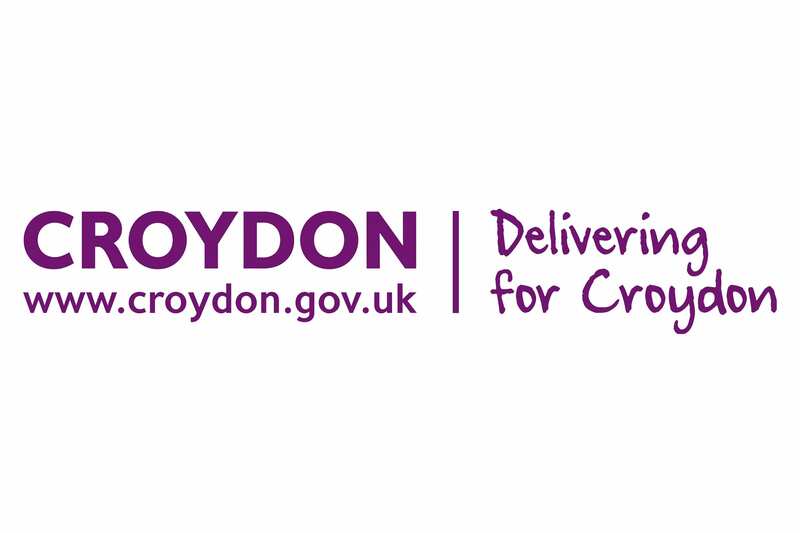 To deliver the highest possible quality services to many more blind and partially sighted people in Croydon. 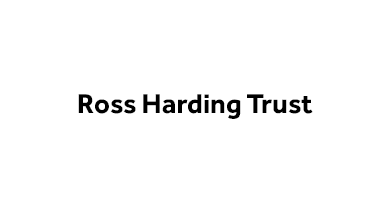 Our Mission is to promote quality of life to those who are Blind or Visually Impaired & their families by encouraging greater independence, confidence & personal development. Awareness, Compassion, Teamwork, Integrity, Diversity. During 1921, there were limited social activities at Lansdown Social Club. The Croydon Guild Social Services (as it was called then) formed the Croydon Voluntary Association for the Blind for the welfare and benefit for all Croydon’s blind people. In 1931 money was raised to buy land on which Bedford Hall was built in Bedford Park. 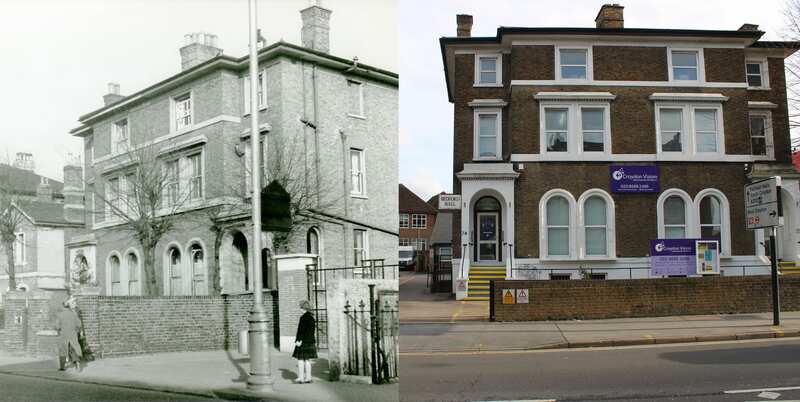 In 1979 Bedford Hall was sold to developers, new and larger premises were bought at 72-74 Wellesley Road, to provide a bigger and better service. These houses were originally built in 1885 and were known as Linlithgrow Villas. These provided a variety of accommodation including an establishment for Indian Children. 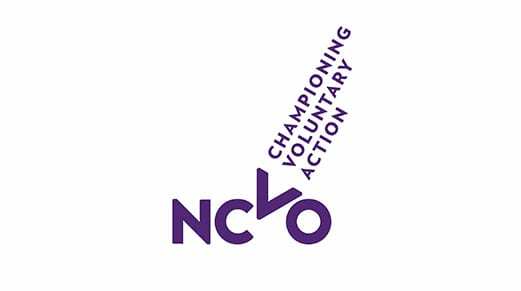 In 2015, members voted on a proposal, to merge Croydon Voluntary Association for the Blind (CVAB) and Bedford Hall Trust into one entity. The proposal was aimed at enabling the new charity to benefit in accessing funds and valuable assets. 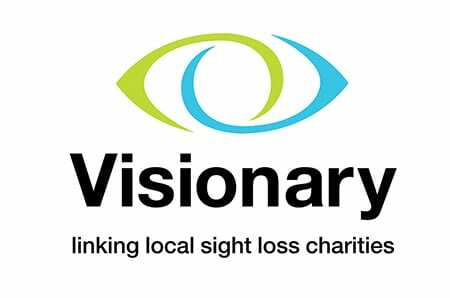 The merger was ratified in 2017 and we are officially a new company maintaining the name CVAB (aka Croydon Vision). 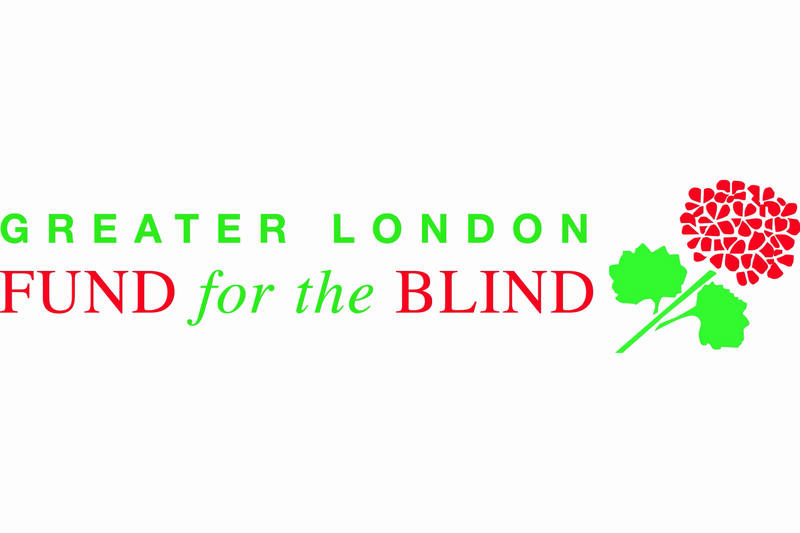 We provide a range of activities for our members and their families who are blind or partially sighted. Services such as: information & advice, counselling, transport, lunch, dance and various engaging social groups from mental aerobics to general discussions and quizzes. We cater for children & young people, working age & over 65’s to live as independent, confident and fulfilled lives as possible. 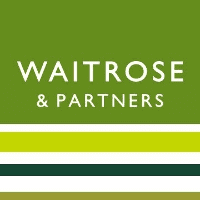 To provide a range of member–led services; meeting the needs of Croydon residents. To further improve our buildings, making sure they are accessible and better utilised. Team development – investing time and resources to impact on the team and the organisation. To drive positive change by influencing from grass root to strategic level. 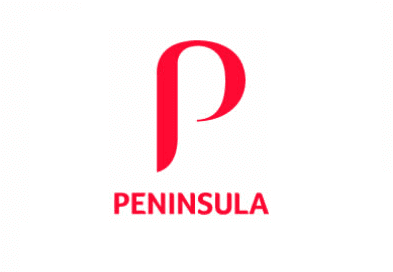 To further develop partnerships with private, public and voluntary organisations.